Kinshino Hanayagi Kinshino Hanayagi Dance Co. Excellent movement skills, excellent pianist, intermediate accordion, very good soprano singing voice. Extensive experience in devised theatre and good classical theatre background as well. Currently working on Shakespeare. Also working as a movement director for theatre, opera, dancers and singers. 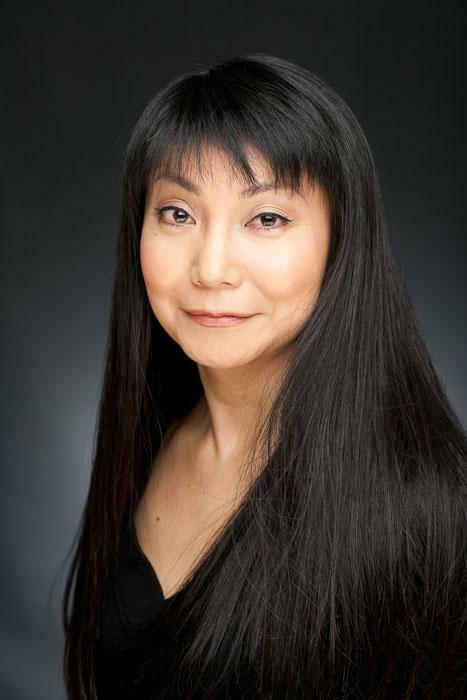 Trained at LAMDA, Le Coq, and in traditional Japanese dance and Butoh. Kabuki dance, Butoh, Tai-Chi, Physical Theatre, Improvisation, Puppeteering. Senior Acting Teacher at the Drama Studio at THE NEW NATIONAL THEATRE TOKYO. Sprinting, Bowling, Gymnastics, Ice skating, Snooker, Volleyball, Table tennis, Tennis, Swimming.